The Shire of Dandaragan aims to support and develop youth by activities and services developed/supported by the Community Development team. The Shire of Dandaragan has been working with young people since late 2016 to develop the first Youth Plan for the Shire. Over 2016-2017, we consulted with hundreds of young people around our four towns to determine how they would like the Shire to support and work with them. This draft Youth Plan is the result of that consultation and was written after identifying the interests, issues and aspirations of young people around the Shire. We would like to open this document up for public comment and ideas and whether it best represents how we can work with young people. To view the Draft Youth Plan, click here. To view the Draft Youth Plan Appendices A (Key Focus Areas) and B (Action Plan), click here. 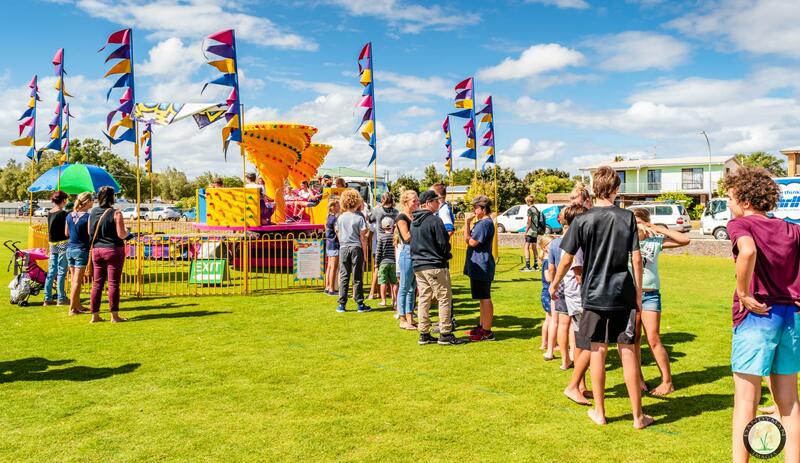 The Shire of Dandaragan is committed to creating youth-friendly communities around our Shire. We are currently developing a Youth Plan with input from young people from around the Shire. We aim to take our Draft Youth Plan to Council by the start of 2018. Download our youth app to keep up to date with everything youth that is happening in the Shire of Dandaragan, or Like the Shire of Dandaragan's page on Facebook. Spray the Grey is the Shire of Dandaragan's free annual festival for young people held on the foreshore in Jurien Bay. The Shire of Dandaragan invites young people in the Shire to apply for the Shire of Dandaragan Leeuwin Scholarship. The Shire of Dandaragan Leeuwin Scholarship assists with funding towards passage on a Leeuwin Ocean Adventure for one recipient. The Leeuwin operates under the principle of "challenge by choice” - the level of the challenge is up to each individual. 27 yea rs of operation clearly demonstrates that the more each participant is willing to challenge themselves, the more they take away from the experience. 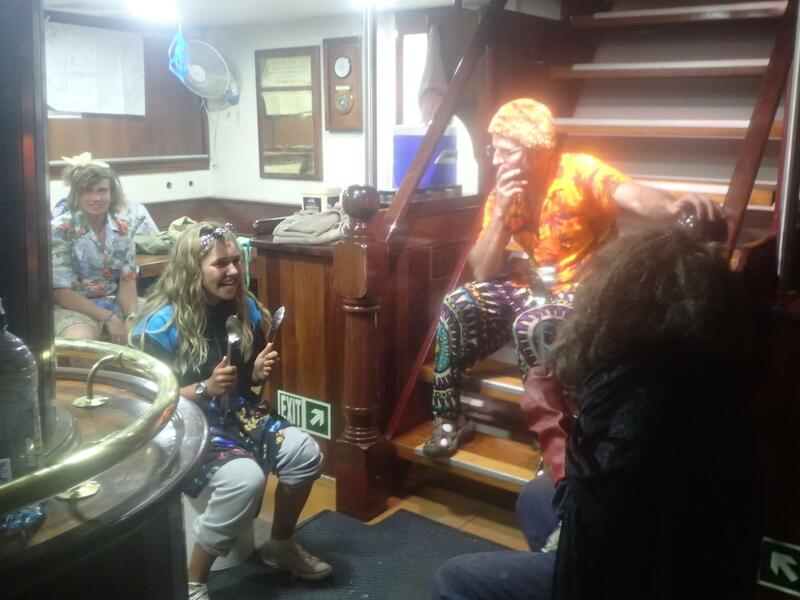 There is a voyage to suit everyone, from Youth Explorer, Adult Adventure or Ultimate Challenge Voyages to Daylight and Twilight Sails and Corporate and Private Charters. Our mission is to challenge and inspire young people to realise their personal potential and make a positive contribution to the wider community, through the unique medium of a tall sailing ship. If you or your parents live within the Shire of Dandaragan and you are between the ages of 15 – 18 years we would like to hear from you. 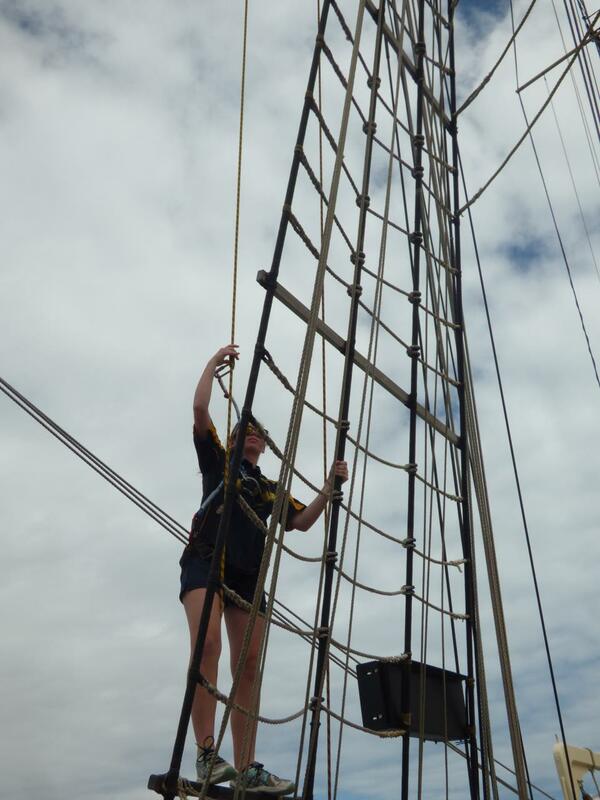 Take up the challenge and make an application for a personal development program on board the Sail Ship “Leeuwin”. A written application is required of applicants, outlining what they feel they could receive from the experience. A letter of support from a community organisation included with the application will also assist in the selection process. Applications are now open for the 2019 scholarship. For more information about the Youth Explorer voyage dates, go to https://sailleeuwin.com/voyages/sailing-schedule/. If you have any questions please contact Michelle Perkins, Community Development Officer, at the Shire of Dandaragan on 9652 0800. KidSport enables Western Australian children to participate in community sport and recreation, no matter their financial circumstances. Eligible youth aged 5–18 years can apply for financial assistance to contribute towards club fees. Fees will go directly to the registered KidSport clubs through their participating local government. While the primary objective of KidSport is to ensure all Western Australian children can participate in sport and recreation clubs, its secondary objective is to engage these children and their families in the community. The deadline for Clubs to register to be a part of KidSport has now been extended to 31 March annually. Clubs must register and update their details online. 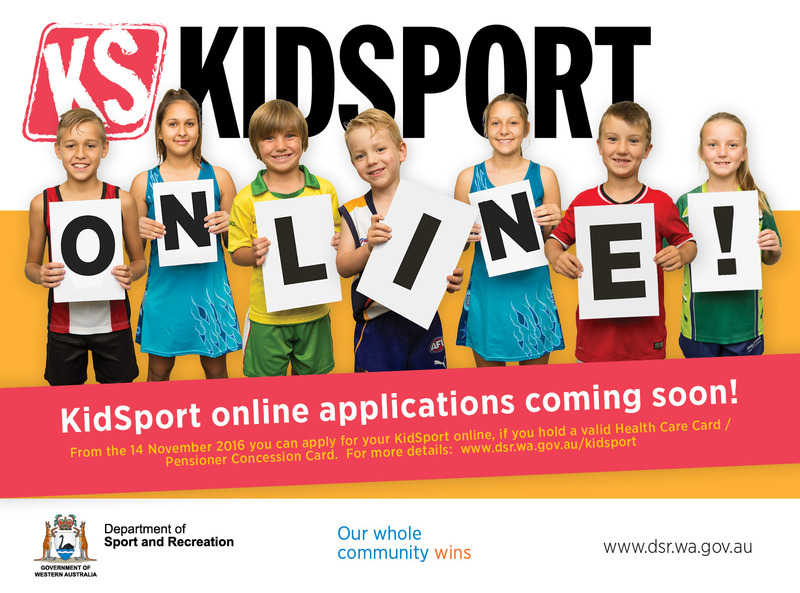 Parents can apply online for Kidsport Vouchers. Contact your Club, or Shire of Dandaragan Club Development Officer Tony O'Gorman at clubdo@dandaragan.wa.gov.au or 9652 0800, for more information. The Jurien Bay Youth Group is open on Monday and Thursday afternoons from 3.30 to 5pm during school terms. A new committee has formed and a new Strategic Business Plan has been developed to lead the group in a positive direction in the future. The group is also looking for volunteers to assist with facilitating youth services. headspace supports young people aged 12 to 25 years who are going through a tough time, as well as their families and friends. eheadspace is an online and telephone service that can support young people who don't currently access a centre because of distance, not comfortable with face-toface support or just prefer this way of chatting. You might use eheadspace if you need advice, if your feeling isolated or worried, are unsure of what help you need or just want to talk things through. Headspace want you to get the help you need. eheadspace web chat and telephone support is available 7 days a week, 9am - 1am Eastern Standard Time (AEST), but you can email anytime. Headspace will try to respond as quickly as possible. Having a tough time and need someone to talk to right now? Kids Helpline is a private and confidential telephone and online counselling service for young people aged from 5 to 25 years. You can call anytime, for any reason.